It’s on! 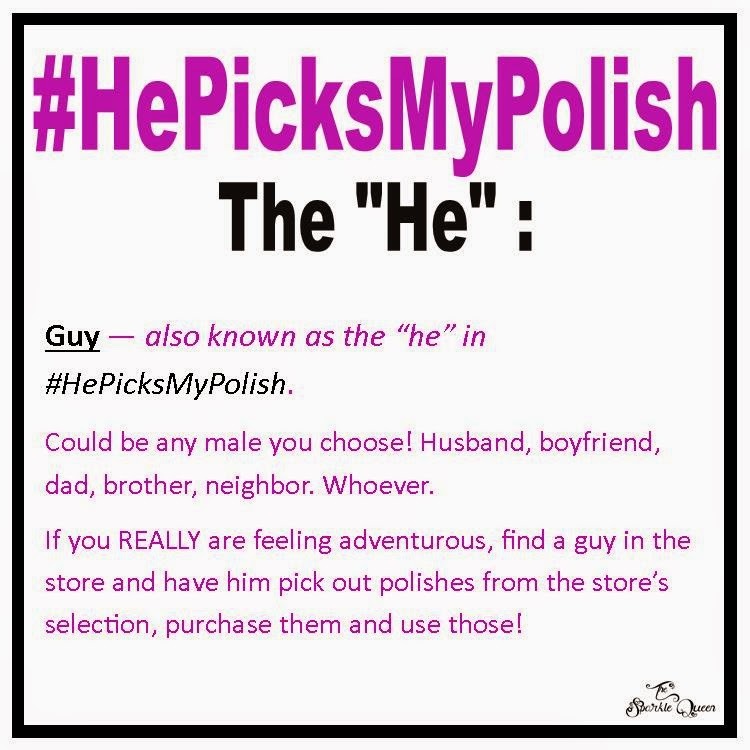 July #HePicksMyPolish Nail Art Challenge! 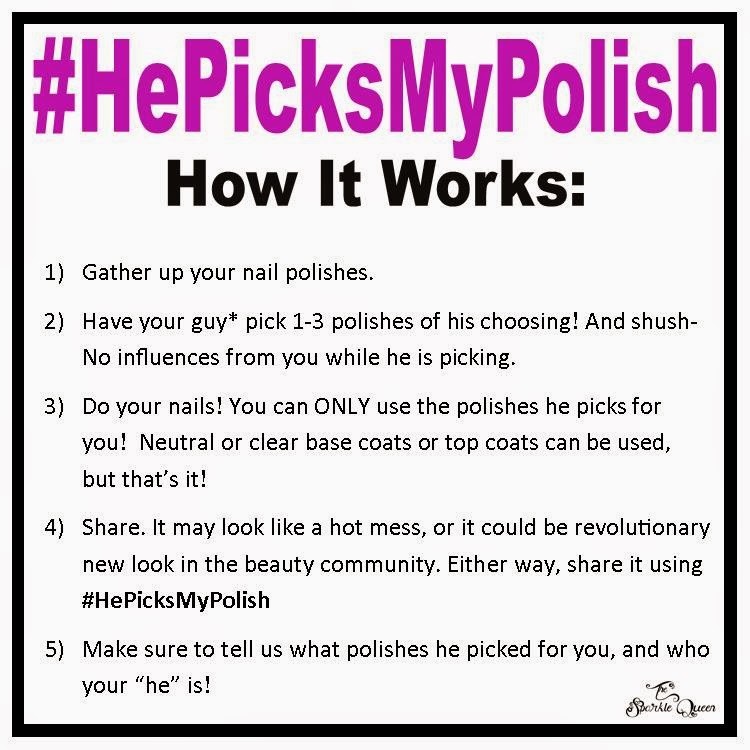 Join us July 20-26 for the July #HePicksMyPolish Nail Art Challenge! Want to join in? It’s open to everyone, blogger or not. The “if you can link to it, you can share it” rule applies. See what others made for the June challenge here. I'm gonna do it this month! Seems really fun!